The pool is a wonderful place to be for fun and adventure. Let our family teach your family how to swim and feel comfortable and safe in the water. 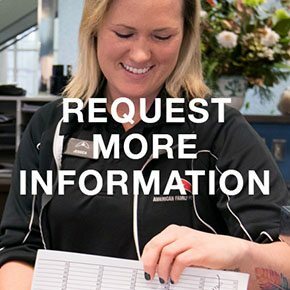 Life Saving Water Skills and Gym with Swim Lessons for Adults and Kids! Following American Red Cross "Learn to Swim" guidelines, certified instructors at our gym in Midlothian provide lessons for every age. 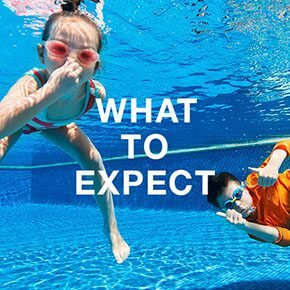 Come learn the elements of swimming and water safety such as floating, breathing techniques and basic strokes. Advanced lessons teach various kicks, strokes, starts, and turns. Lessons are also available for moms and tots too. Swimming lessons at our Midlothian health club improve safety, speed, and technique for every age and skill level. Lessons run either on a 4-week basis (meeting once a week) or a 3-week basis (meeting twice a week), and are offered in group, semi-private, and private sessions. Visit the Welcome Desk at our Midlothian gym to register for swim lessons. You're never too young (or too young) to learn water safety and swimming! We at our Midlothian gym are always here to assist with anything you might need. 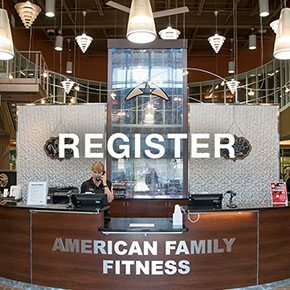 If you have any questions, please contact Marjorie Martin at mmartin@amfamfit.com or call the Welcome Desk at (804) 378-7667.